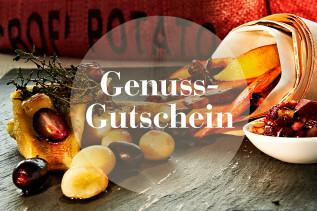 Enjoy culinary and cultural bliss in Nuremberg on a 5-hour food experience. Take a food tour and learn to prepare bratwurst and bake gingerbread. 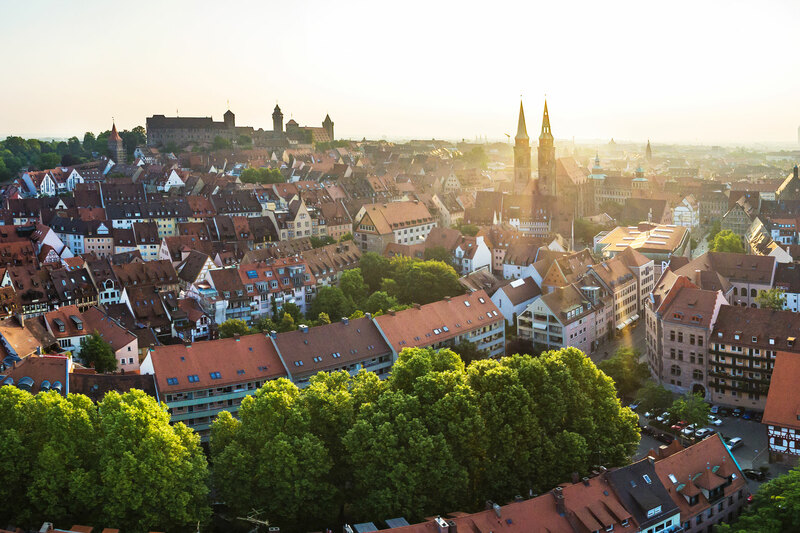 Discover how the history of Nuremberg is intertwined with its foods on this 6-hour culinary program. Start out with a tour of the medieval town, hear fascinating stories about days gone by and enjoy tastings of bratwurst, beer and gingerbread. Learn from a local chef how to prepare Nuremberg’s famous bratwurst at a noon cooking class, and then taste it for yourself afterwards at lunch. In the afternoon, learn how to make authentic Nuremberg gingerbread based on your chef’s special recipe. Take home some samples to share along with stories about historic Nuremberg after this culinary experience.